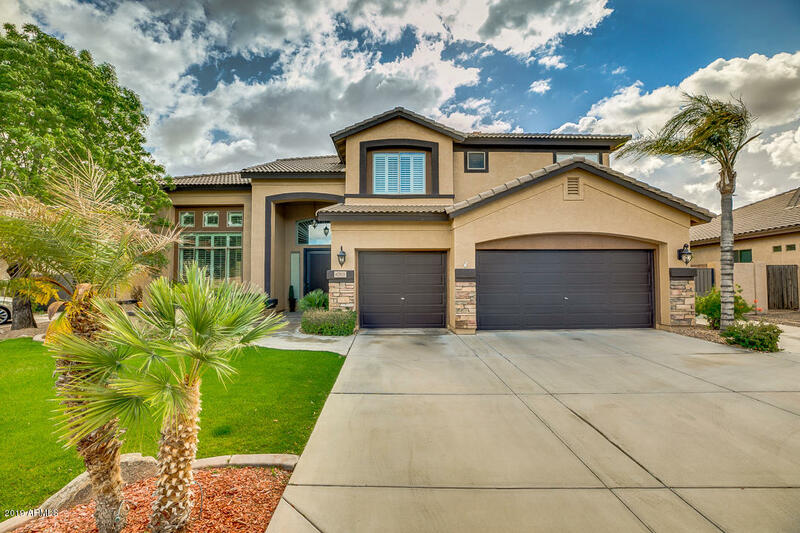 All SEVILLE PARCEL 11 homes currently listed for sale in Gilbert as of 04/22/2019 are shown below. You can change the search criteria at any time by pressing the 'Change Search' button below. "Location! Location! Location! 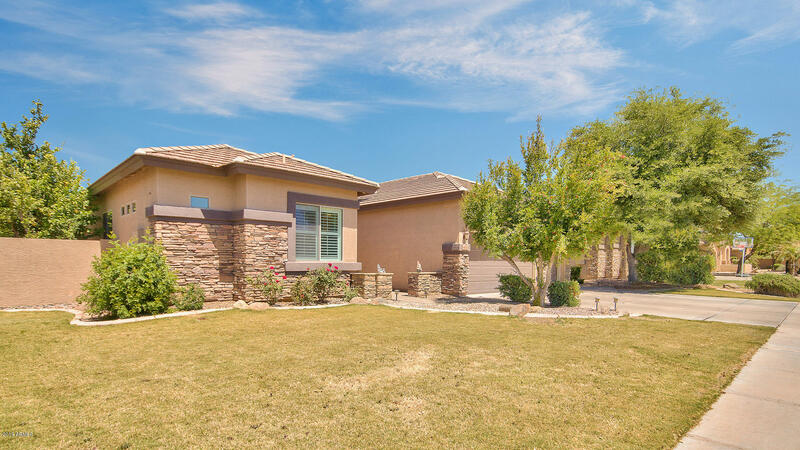 Relish in this 5bd/ 3 ba picturesque Bellamonte Property in Seville with a sprawling Oasis backyard complete with a gas fire pit for the romantic Arizona evenings, built in BBQ for endless entertaining, and magnificent sparkling blue heated pool and hot tub you can enjoy year round! 2 NEW AC units to keep your mind at ease this summer!!! Got toys? This home is complete with a 3cg and RV gate with pad on side of home to store! You'll appreciate the privacy with no on"
"Welcome to your move-in ready home located in the highly sought after community of Seville! 4 bed, 3 bath with beautiful features! The formal living room glows with excellent natural lighting from the large window looking out to your backyard. Your kitchen is fit for a chef. A large island, beautiful wood cabinets, crown molding, matching appliances, and looks into the living room allowing you to entertain guests comfortably. 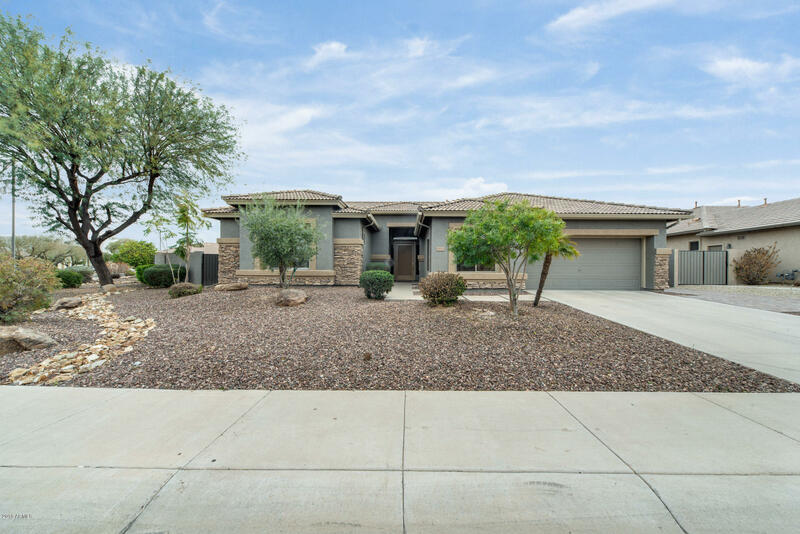 The master suite has private access to the back patio, perfect to step"
"Pride of ownership is showcased in this beautiful turn-key home located in one of AZ's finest golf course communities, Seville Golf & Country Club! Enter into 2,540 SF offering 3BR/3BA, an abundance of upgrades and tile & carpet throughout. Spacious eat-in kitchen feat. stainless steel appliances, granite countertops, center island, breakfast bar & tons of storage. Getaway to the master suite w/ dual sinks, separate shower/tub, walk-in closet & private entry to the backyard. Entertain in the res"